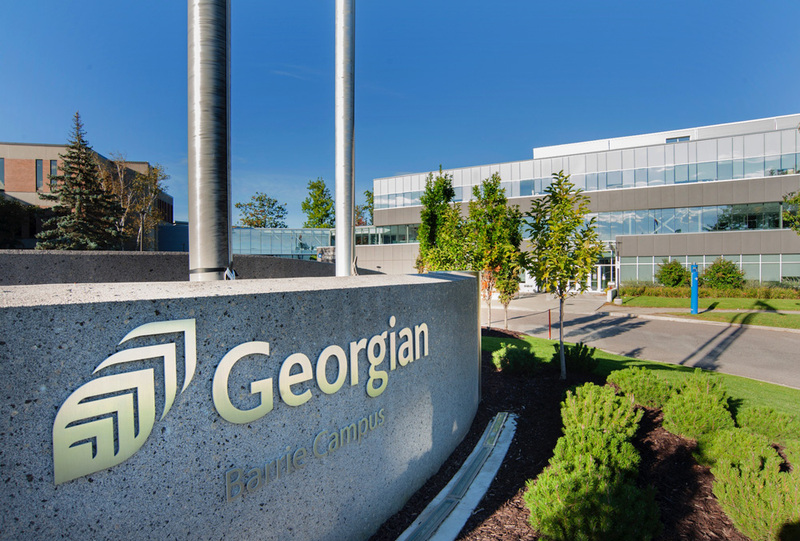 One of the fastest growing colleges in Ontario, Georgian has seven regional campuses. The strategy for updating its positioning, identity and design platform grew from insights into the unique ways Georgian accelerates success. 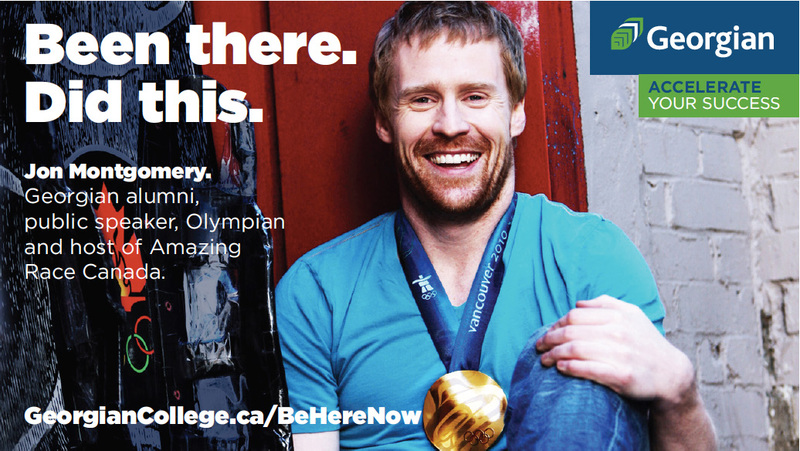 We streamlined the College’s brand architecture, simplified naming policies, and created its. 2015 recruitment outreach, “Been there. Did this.” The campaign leveraged print, out of home, radio, television, social media and a strong online presence to generate impressive results: 5,900+ attendees at open house – the largest attendance ever – and double the regular daily intake of students.